Welcome to the Acura NSX Forum. 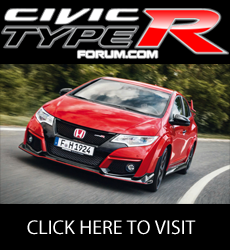 Forum to discuss all things related to ordering and purchasing the Acura NSX. Official Acura NSX news, articles and forum related announcements. Forum to show-off your Acura NSX pictures and stance photos. Forum to post pictures and information about your Acura NSX build projects. Forum to discuss all things related to Acura NSX. Forum to discuss aftermarket grilles, bumpers, body kits, spoilers, carbon fiber parts, and other appearance modifications for the Audi S3. Regional Acura NSX forum for the United States regions. Discuss upcoming events and questions about what's going on in your area. Regional Acura NSX forum for the British Columbia, Alberta, Northwest Territory, Saskatchewan, Manitoba, Ontario, Quebec, Newfoundland, New Brunswick, and Nova Scotia provinces.